When I worked as a lobbyist, I dealt with no issue more wrapped up in emotion and anxiety than immigration. It was the only one I ever had people call and scream at me about, it was the only one that tested my personal relationships, it was the only one that made me feel attacked and betrayed. But it was also the only issue to really change something in my heart. Having come from a conservative background, there was something in me that was wary of the immigration question – not opposed, exactly, to immigrants or immigration, but cautious, skeptical, reluctant. Soon after diving into the issue, however, my heart was changed. It was changed by the warmth of the immigrants I encountered and by their anxiety too; it was changed by their stories, their hopes, and their fears. It was also changed by their plans. 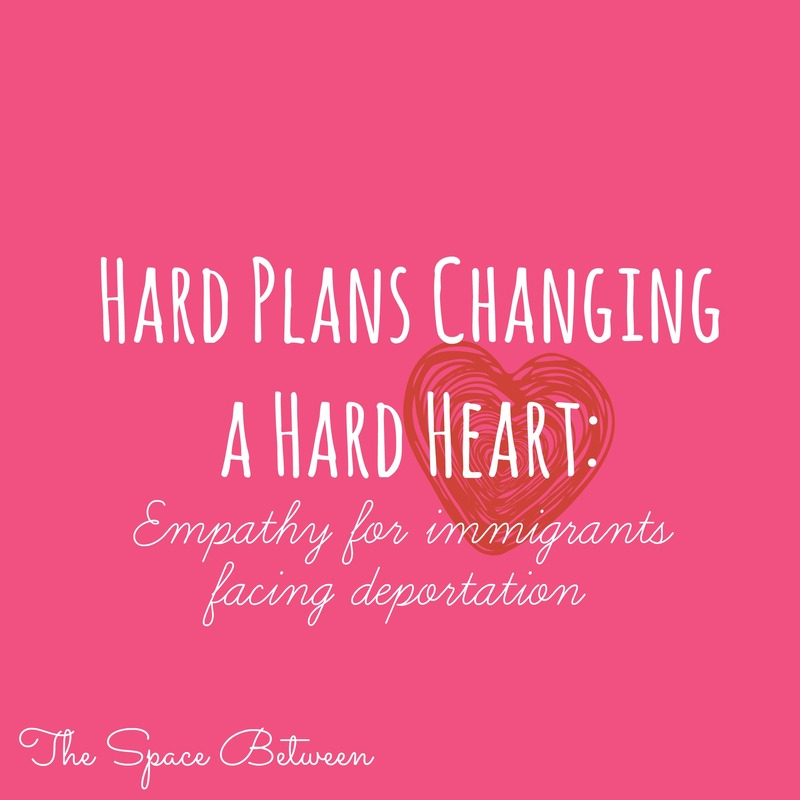 There is nothing from that immigrant-advocacy period of my life that has stuck with me more than the memory of undocumented immigrants making contingency plans for their own arrest, imprisonment, and deportation. . .